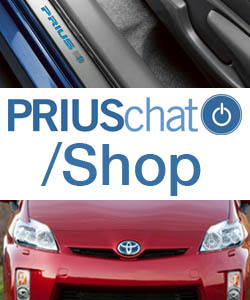 I want to Prius C/ Aqua 2013 repair manual, with and without smart key. ABS, Skid, and VSC. How do I make them go away? How can I remove the back seat so I can clean under it? "Check Hybrid System, Pull Over In Safe Place"